So you've made an awesome lesson, but you'd like to make sure the information flows from tile to tile before sharing it out. 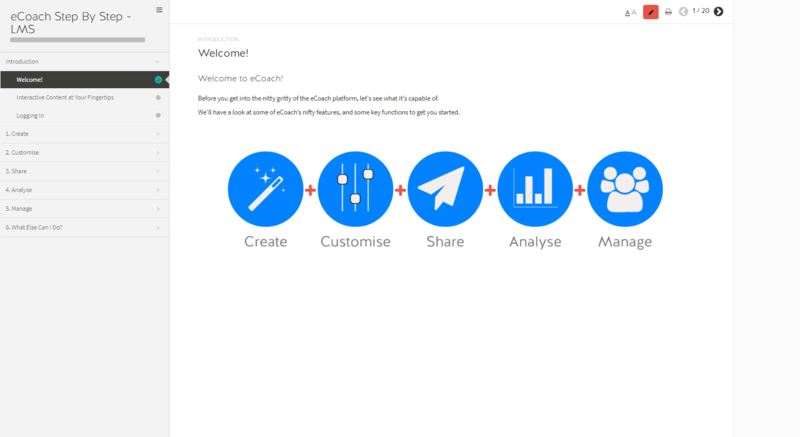 When you Preview a Lesson, you'll be able to see what it looks like for a Learner. Step 1: Find the Lesson you'd like to Preview and click 'Preview'. 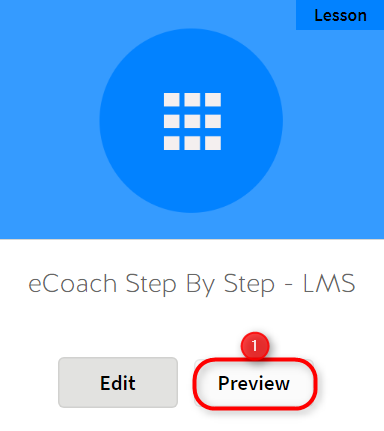 Step 2: After you have clicked Preview, you'll be taken to a new screen and will be able to view the Lesson as if you were a Learner. From here, you'll be able to guide yourself through the Tiles. If you're currently editing the Lesson and would like to review changes on demand, just click on the Preview button. Step 1: While you're on the Edit page of your Lesson, click 'Preview' located at the top right.